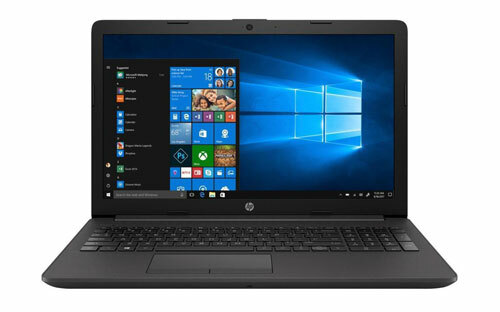 The HP 250 G7 laptop is a go-anywhere powerhouse for serious business. Everything you do on it will become faster and easier. The 15.6" display delivers crisp visual experience, and the powerful processor and generous amount of memory will empower you to breeze through everyday tasks. With the combination of an ultra-portable, durable design and great connectivity, you can take it anywhere to get through your workday. 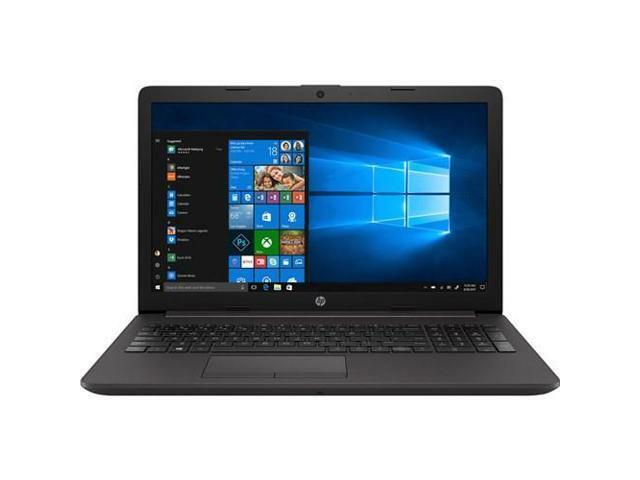 Confidently complete projects with the latest technologies, including the intuitive Windows 10 Pro, a reliable 8th generation Intel Core processors, optional DDR4 memory and solid-state storage. 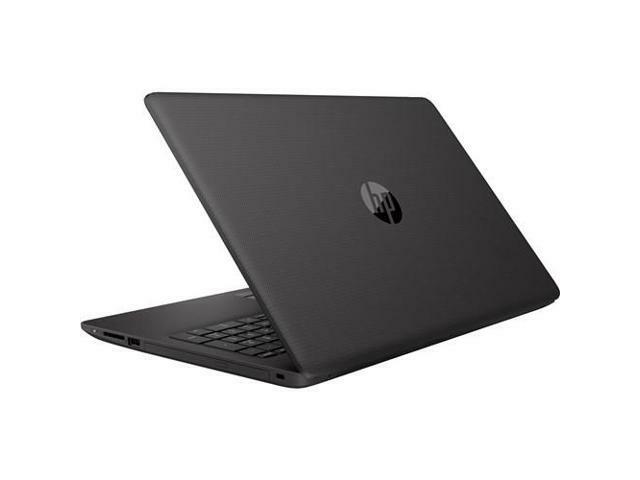 Rest assured that the HP 250 G7 laptop can keep up with truly mobile style via a thinner and lighter design. The durable chassis protects the notebook, so it looks as professional as you do. This notebook is ready to connect to all your peripherals and is designed to fit the needs of business with both an RJ-45 port and an HDMI port. Dimensions (W x D x H) 14.80" x 9.68" x 0.89"